The Big Cartel app for Android is finally here! Get it now in the Google Play Store. 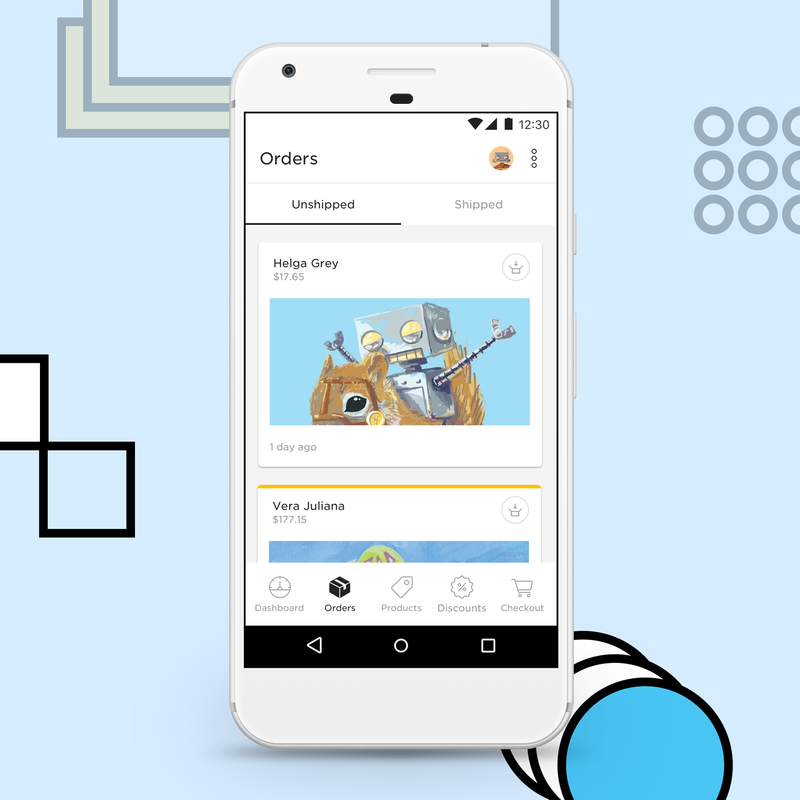 Now you have a lightning fast way to see orders, bulk edit your products and discounts, check your stats, sell in person, and update settings, all on your Android device. This app helps you run your store wherever you go - all the dependable features you rely on from our desktop admin are in the app. 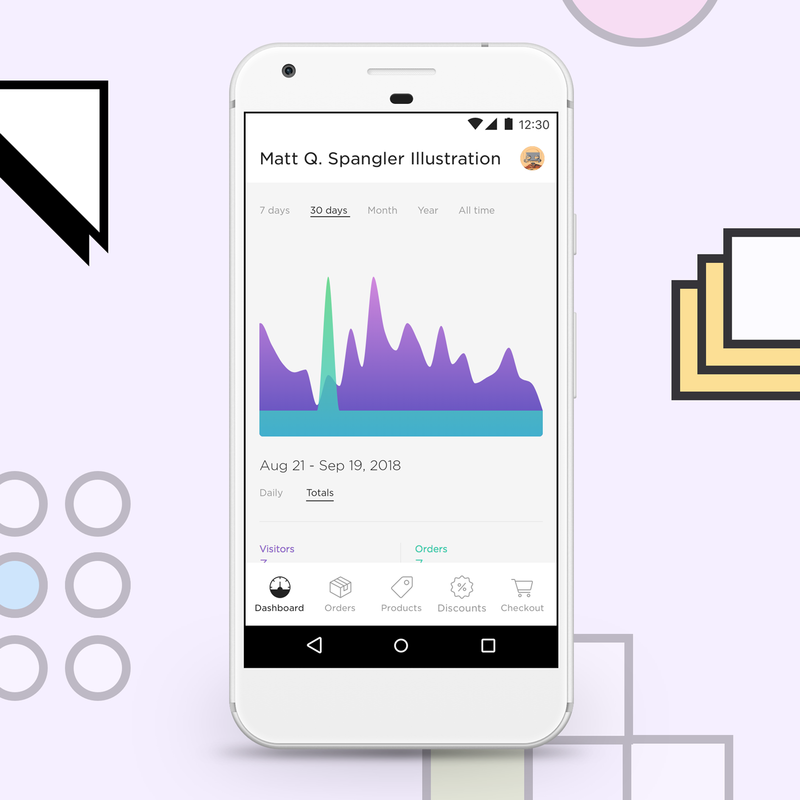 Check your shop’s pulse in the app anytime, anywhere. Run a big sale? Get featured in a holiday gift guide? Wherever the shoppers are coming from, stay on top of all your traffic and sales with a tap and a swipe. Everything you love about the Dashboard on desktop is there! Getting orders is probably the most exciting part of running a shop, but there can be a lot to manage with each one. The Big Cartel app makes it easy to see what was ordered, what’s been shipped, and if something needs your attention. 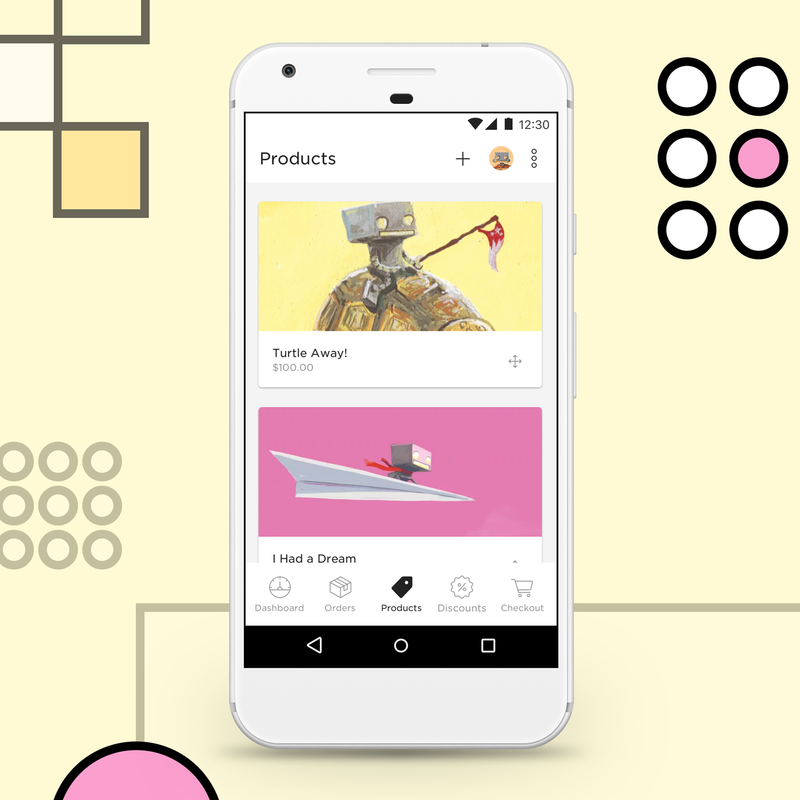 The app shows off all your beautiful products and gives you quick access to all the settings you care about when adding and managing your inventory. 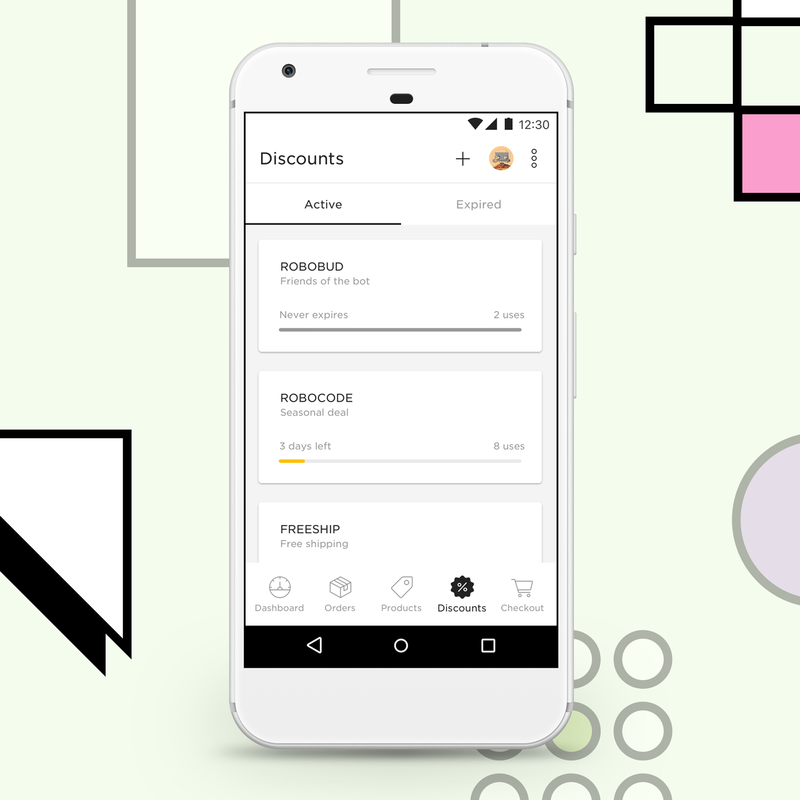 Now you have control of your discounts on the go. Have a great idea for an Instagram promo you want to run right now? You got it. Forgot to end your Black Friday sale? No sweat. Curious about your most popular discounts? You’ve got that, too. Never miss a sale! 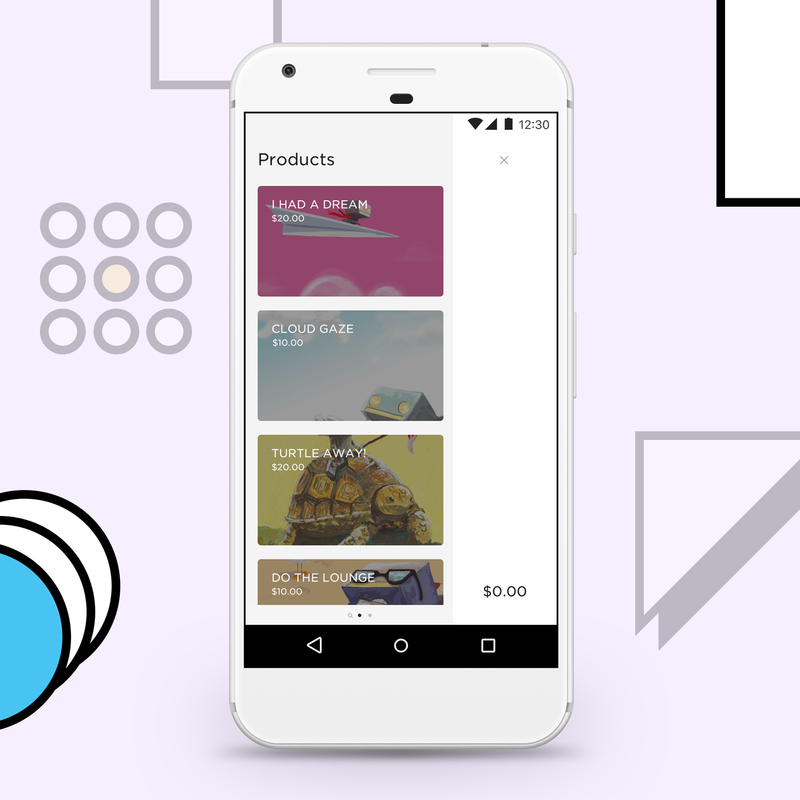 The checkout feature in the app lets you sell your work at craft fairs, concerts, art shows, and other live events. 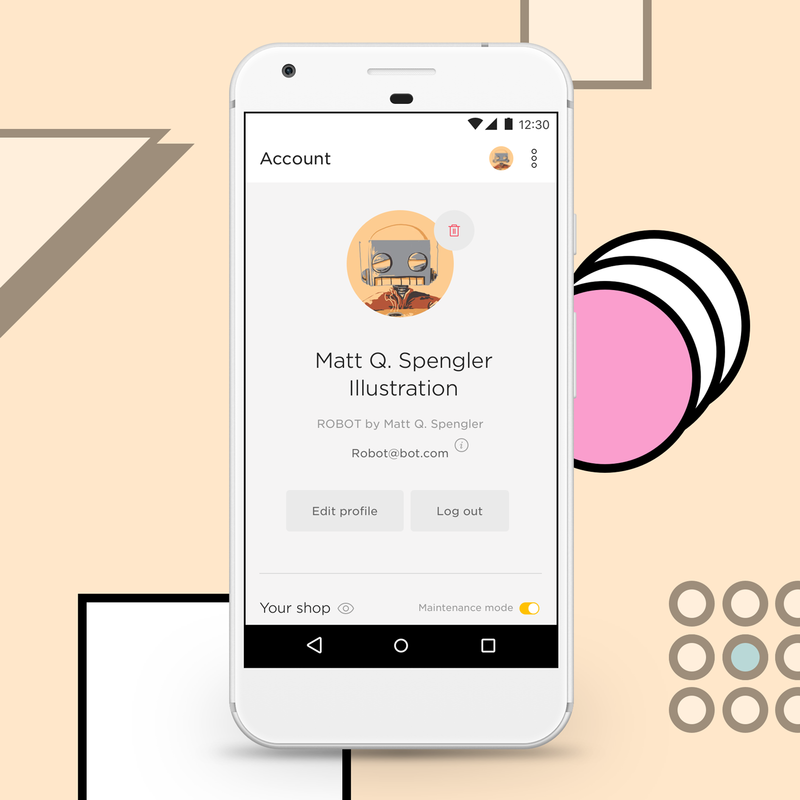 You can search by name or tap and swipe to get straight to the right products, then complete the checkout process by accepting credit cards or cash. Make sure your app is updated to at least version 1.1.0 for some sweet in-person checkout action. Everything you need to manage your shop is on your mobile device. And you can do it all without ever cracking open a laptop. Most importantly, you can stay in full control of important changes to your shop, and by using all these features, you’ll keep your information secure. And no worries, we’ll require your password for changes to the most sensitive info to make sure you’re extra safe. If you ever need help, don’t hesitate to hit up our friendly support team. You can message them right from your Account screen, too. We’re excited for you to use the app and see all the power it puts in your pocket. Don’t have a shop yet? You can create a store from scratch within the app. For our friends carrying iPhones and iPads, don’t worry - we’ve got you covered with Big Cartel for iOS. Grab it from the App Store.